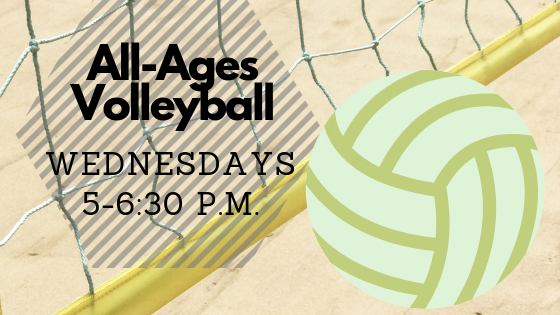 Join us for All-Ages Volleyball! Every Wednesday, the gym is transformed into a volleyball court for All-Ages Volleyball! Sign up below to join us for fun, fellowship, and fitness. I agree to receive emails related to All-Ages Volleyball at Webbs Chapel United Methodist Church.